3x in the last year I've remote started my Equinox and the lower portion of my screen is black. 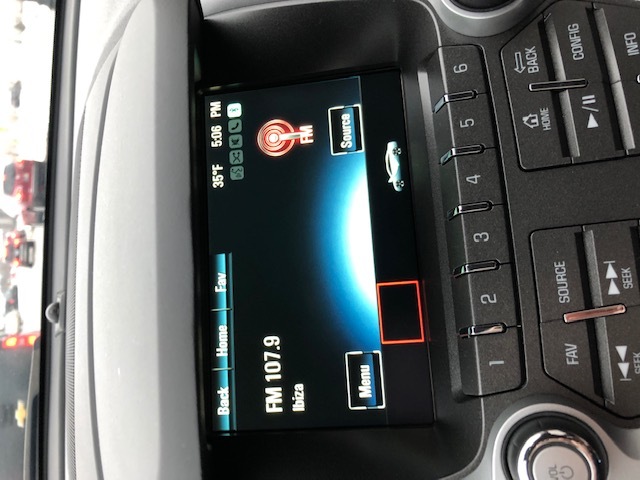 Makes it difficult to set temp, adjust vents, or see radio stations when you can't see them on the screen. I don't have all the dates as I didn't know about this forum at the time. I will be reporting each and every time this happens going forward.